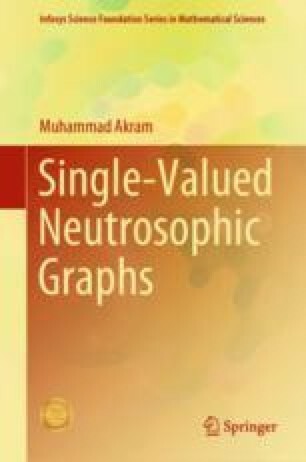 In this chapter, we present concepts of neutrosophic soft graphs and intuitionistic neutrosophic soft graphs. We describe methods of their construction. We consider applications of neutrosophic soft graphs and intuitionistic neutrosophic soft graphs. This chapter is due to [22, 23].